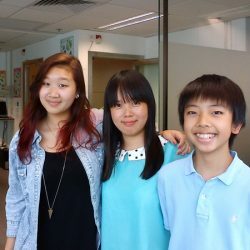 1, Why did you choose Hong Kong Language School? — The school has a very convinient location and I think there is a very personalised attitude to everyone. For me, I could not join group classes because of my work schedule, but after I contacted the school, the reply was very quick and there was an option of private tuitition for a reasonable price. The application procedure was very easy and effective. 2, How’s the school environment? 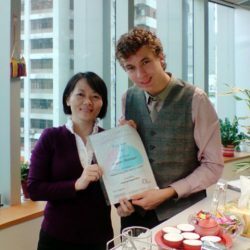 –The overall atmosphere is relaxed and friendly, also there is a small area where one can enjoy complimentary coffee, tea and snacks before or after the class and the staff in general is very positive and professional in terms of organisation, especially Mini Cheung who was very helpful and always replied quickly even to difficult and last minute requests. 3, How’s the class atmosphere? 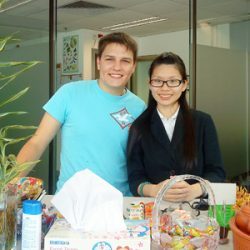 –My Mandarin classes were always well organised and I enjoyed them a lot. I think the atmosphere in general is very inspiring and this is what kept me motivated in learning such a difficult language. 4, How’s your teacher? Was your class effective? Did you learn what you had expected? 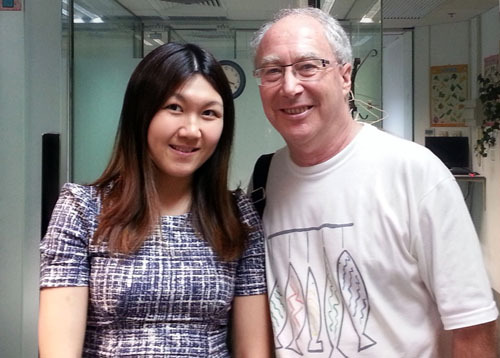 –My teacher was Zoe Zheng, she is a native mandarin speaker from Shanghai. I am very thankful to her because she could always understand what I need to learn and how my progress was going. 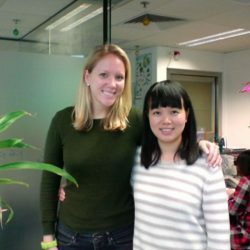 She is a very open minded and cheerful person, and she helped me to learn a lot of things which were not on the coursebook but related to my work, which was very important for me. Actually I learned much more than I expected and I felt a lot of support from her. 5, Will you come back & take more lessons? Why? 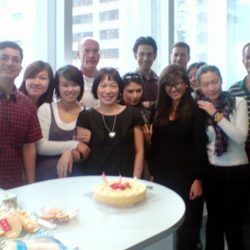 6, Will you recommend Hong Kong Language School to your friends? Why? –Definetely yes. In my working place there are some foreigners who are interested in learning Mandarin and I already told them about my expirience in Hong Kong Language School. 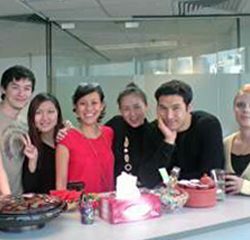 I am sure that it is a very good place in Hong Kong to learn either Mandarin or Cantonese. Also I recommend the school to my friends who actually live in Russia but want to come for a short period to study the basic language. I think that this environment is good for them to start. First class to each and everyone from the school who helped me on my way! — I looked all over the internet at all my different options for studying Mandarin in Hong Kong. Hong Kong Language School was the only place that good value, small so I knew I would get good teachers and good quality teaching material, not also not too small or too new. 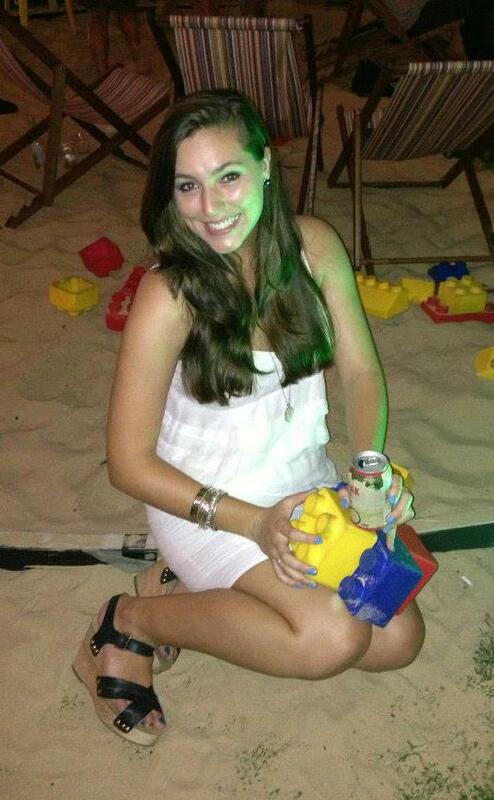 –The school environment was lovely, everyone was so friendly and accommodating. Even the little break area was such a lovely place to meet people and chat. –I really enjoyed all the teachers I had an felt like they would teach at a pace that best suited myself and my classmates. I also felt comfortable enough to commentate with them how I was feeling with the teaching pace. –My teachers were all great. They were both able to judge just how much english to use and just how hard to push my. They were also great at balancing structured lessons with conversation. 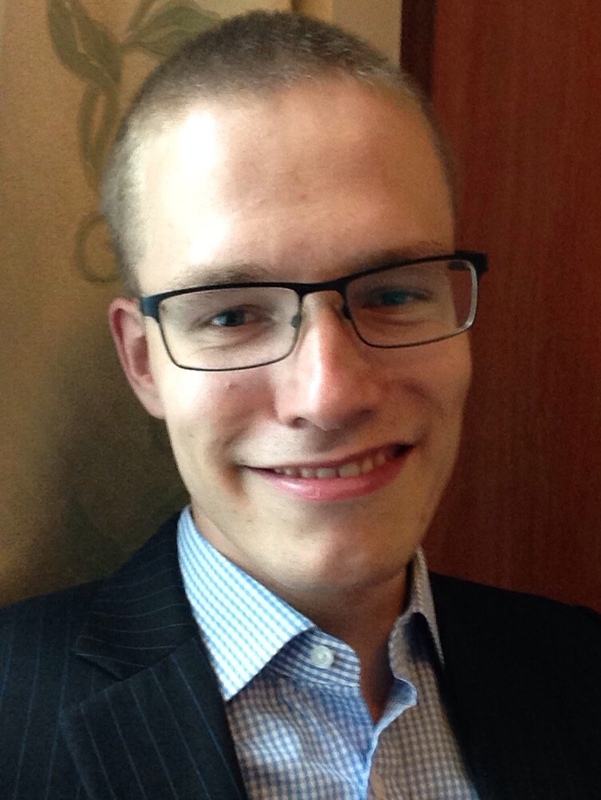 –Of course, when I move back to Hong Kong in the future I will need to take more lessons and I will definitely be coming back to Hong Kong Language School. –Yes, I have already recommend it to friends and family, because of how good, experience and well trained their teachers were, however friendly everyone was, and how economically priced their classes are. I chose the HKLS after a careful internet search and reading some student evaluations. What attracted me were the location of the school, flexibility of the course times, and the general environment of the school. The school is very well located for public transport in the Wan Chai district. I also made use of the public library (225 Hennessy Road) which was good for free Wi-Fi connection. Both Branda and Mini were helpful sources of information and were always a cheerful presence at the reception desk. I enrolled in Mandarin Beginners 2 for ten teaching days. Helen was an excellent teacher, challenging but also very encouraging. The progress I made, especially in spoken Mandarin, was more than I had hoped for. 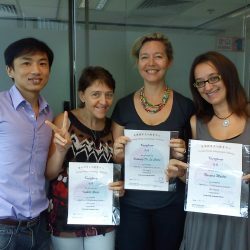 I was very impressed with her teaching techniques that helped me greatly in gaining greater competency and confidence in the language. I found the atmosphere of the school positive, professional, and focused. The course was good value for the price charged and I would certainly recommend others to study at HKLS.